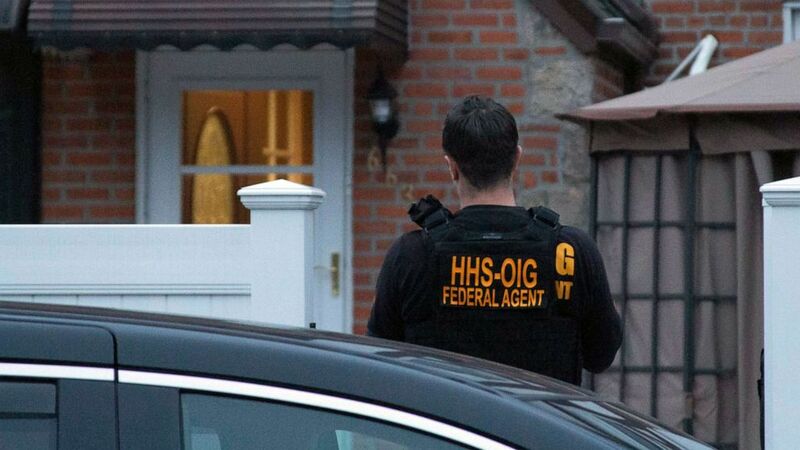 The scam relied on telemarketers scattered throughout the Philippines and Latin America who sought out elderly patients eligible for Medicare, the federal health insurance program for older Americans. Using television and radio ads, as well as cold calls, the companies promised a “free or low-cost” brace for a patient’s back, shoulder, wrist or knee. 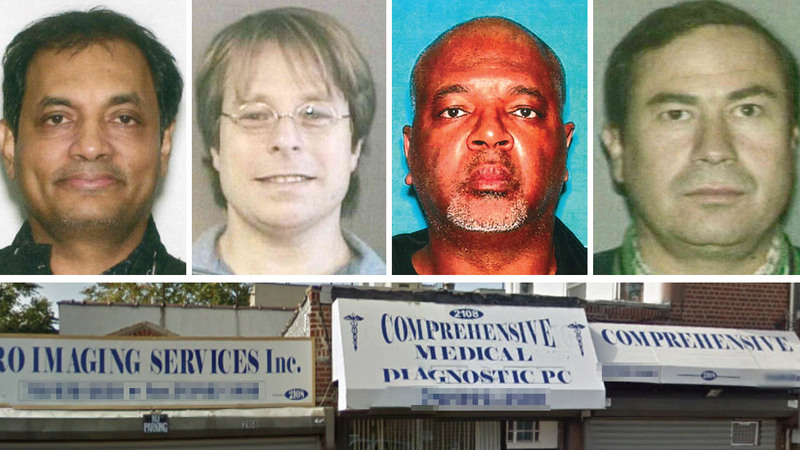 Once the scammer obtained a person’s insurance information, the companies would bill Medicare and mail the patients unnecessary orthotic braces — sometimes four or five — giving kickbacks to the doctors who wrote prescriptions over the phone. 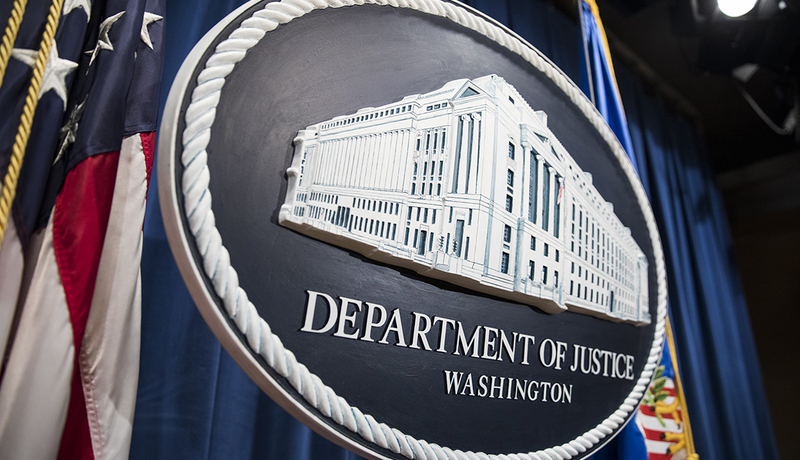 “Unscrupulous doctors, unscrupulous durable medical equipment company owners, these marketing firms, their only interest is in the paycheck — is in that taxpayer dollar that’s being stolen,” said Gary Cantrell, deputy inspector general for investigations of the Department of Health and Human Services Office of the Inspector General. 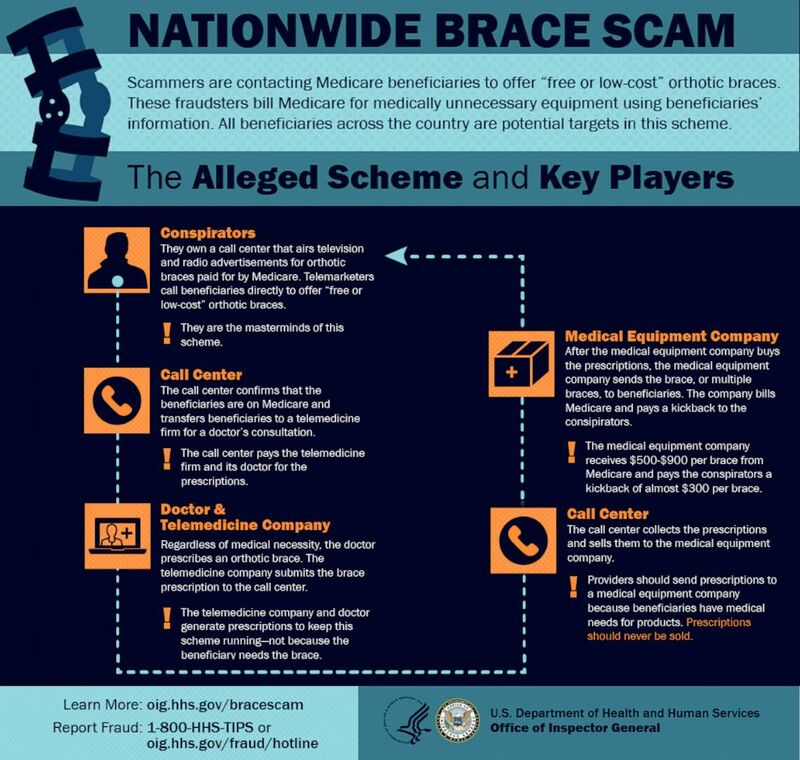 (HHS) A graphic released by the U.S. Department of Health and Human Services shows how an alleged nationwide Medicare scam worked. 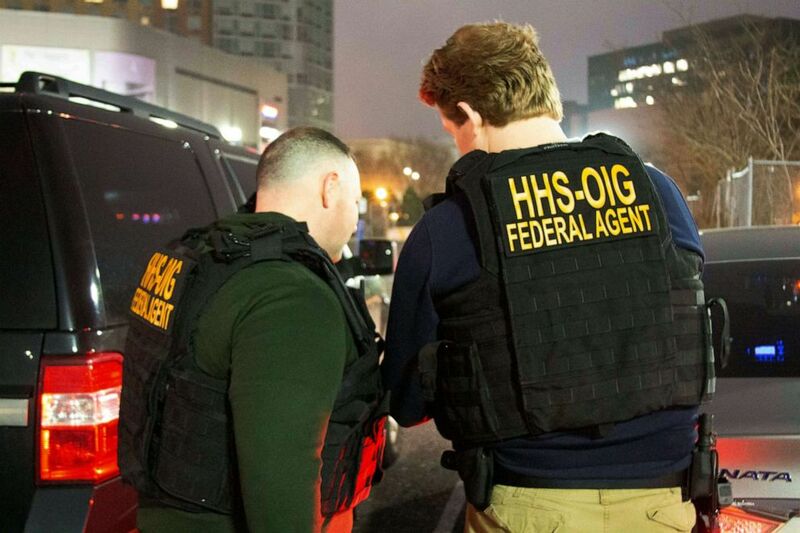 (HHS/OIG via AP) HHS Office of Inspector General agents take part in arrests on April 9, 2019, in Queens, N.Y., as they break up a billion-dollar Medicare scam that peddled unneeded orthopedic braces to hundreds of thousands of seniors nationwide. “This is a very important first step in trying to tackle this,” Cantrell said. Los Angeles Is Touring Nipsey Hussles Casket Through The City For 25 Miles Including Passing The Spot Where He Was Murdered!